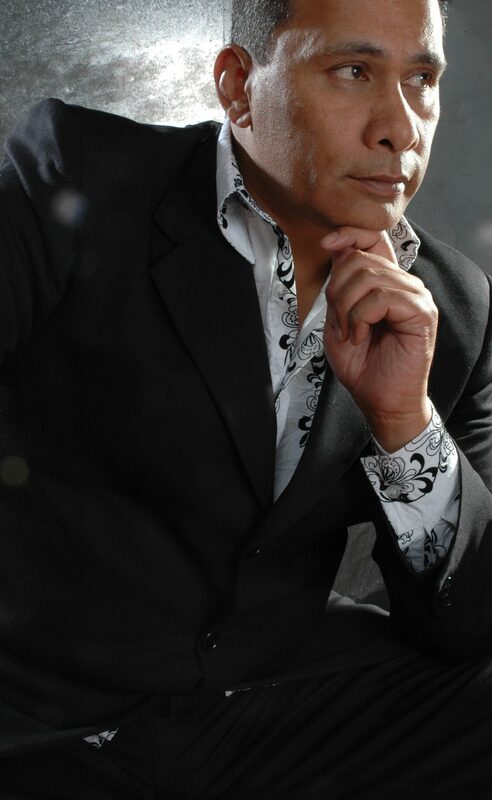 Ernie Semu 53 yrs old musician, composer, arranger, musical director…etc and has a career spanning 26 years. Has performed with many notable artists as well as working in bands, duo’s, trio’s, and by himself. Ernie Performs all classic hits spanning from the 40s to today, and fits any musical requirement for any occasion. 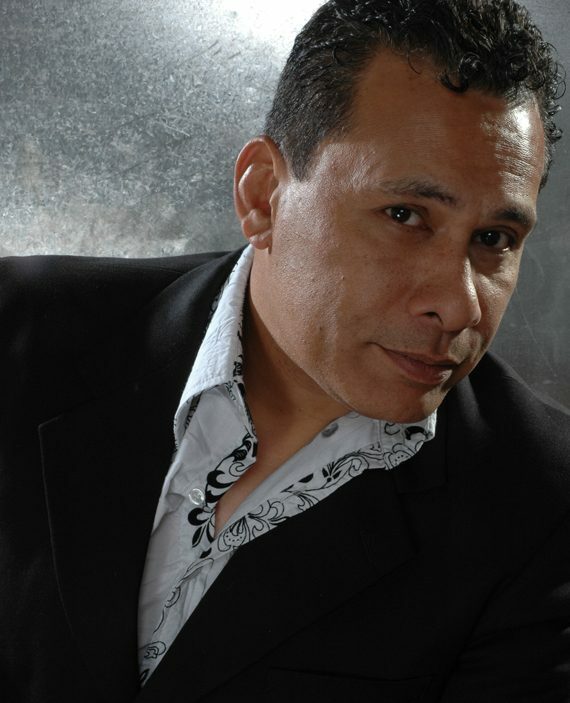 Ernie has performed in hotels, at Skycity ,corporate functions, tv shows, sports events, overseas and on many tours. He is best know as a keyboardist but also holds gigs as a vocalist, and has a smooth vibrant style.